How does Tori’s gift work? Tori has been aware of her psychic abilities since the age of 8. Psychic abilities differ from person to person, and can vary greatly. While some receive messages from spirit guides or guardian angels, others may see, hear, or feel the presence of family members or ancestors. Most of the time when Tori is doing a reading and communicating with spirit, she receives a quick visual impression (clairvoyance) and then hears the message this particular spirit or ancestor wants to come through (clairaudience). How can I learn to give Chakra Wisdom Oracle readings? Tori’s Chakra Wisdom Essentials, and Origins of the Cards audio downloads will both help you to heighten your knowledge when giving readings. However, how about we let you in on a surprise? Tori will be releasing her new book “How to Read the Cards For Yourself and Others”. You can pre-order her new book here. How can I get a reading with Tori? Tori is available for private readings. You can book an appointment here. Which of Tori’s books and downloads are good for beginners, specifically, someone who is new to card reading and Chakra Wisdom? The best place to start is definitely with the Chakra Wisdom Oracle card deck. The guidebook introduces you to the cards and teaches you different layouts to conduct your readings. Once you have bought the cards, the Chakra Wisdom Essentials is the perfect download to help you and see hidden meanings in the cards and clear up any misinterpretations. What is Life Purpose Divination and how does it relate to Chakra Wisdom? 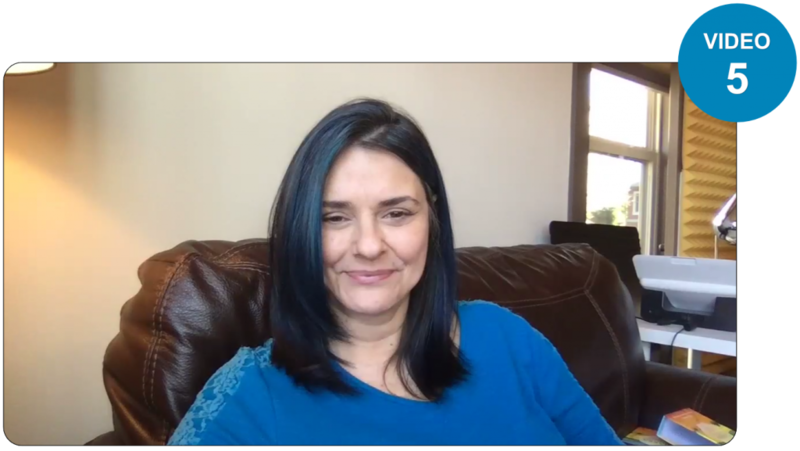 Life Purpose Divination is one of Tori’s most successful courses yet. It is a 7-week online course designed to shut down your brain to allow you to learn to live your life with complete trust in your intuition, and with purpose. We’re happy to announce that Tori has also successfully launched her licensing of the program, which means that you can take the class with your local facilitator. I would love to submit a free guest post for Tori’s blog. Where do I send it? Tori would love to have you guest post on her blog. Please send details about your expertise, along with what your blog post would be about. I’d like to interview Tori for my (newspaper, radio station, magazine, blog, television show). How do I arrange this? To arrange for a media interview, please contact her publicist Vicky.Hartley@watkinspublishing.com. Please provide some details about your publication as well as a suggested topic for the interview. Where can I purchase Tori’s books and card decks? All of Tori’s books and card decks are available on Amazon. Please click here for direct links. Do I need to have the Chakra Wisdom Oracle Cards or Chakra Wisdom Oracle Toolkit if I buy the Life Purpose Divination course? How do I know if the Life Purpose Divination course can actually help me? Is the Life Purpose Divination course difficult to do? I already bought the cards and the Toolkit, why do I need the Life Purpose Divination package? The Chakra Wisdom Oracle Cards are a complete spiritual toolkit in card form, the Chakra Wisdom Oracle Toolkit is a year long journey with the original fables to develop your inner journey. The Life Purpose Divination package is new material, focused solely on uncovering the hidden wisdom in your chakra to guide your life. This package will help you put your wisdom into action. Do I need to have the Chakra Wisdom Oracle Cards, Chakra Wisdom Oracle Toolkit AND the new book How to Read the Cards for Yourself and Others? Yes. This course is based on Tori’s newest book, and she will guide you through each chapter. We have found reading a few pages, watching a short video and taking a quiz for comprehension is the most effective way to learn the material. Oh, gosh! No. It is fun! The modules can be easily followed by both those experienced or new to this work. The question of if this program will actually help you comes down to you. If you do it, you will definitely see your life in a way that you couldn’t see it before. I have taken classes with Tori before, how is this different? This is the first level of the complete facilitator program. Tori has never offered this before. Taking this course will give you a certificate as a Chakra Wisdom Oracle Card Interpreter. If you choose to, you can proceed through the other levels. As you master each level, you will gain more marketable skills. So what’s the price for this life-changing course? The price is $997, but the value is so much more! You won’t see this fantastic price anywhere else, nor is this unique system available all the time. You will put an end to that emptiness inside and start feeling inspired as you learn a marketable skill!